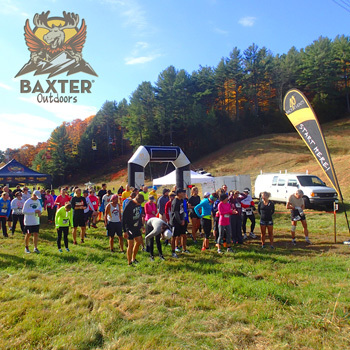 The 2019 New England Trail Run Series is a circuit of 9 competitive trail races throughout Maine. All races take place on dirt and involve either trail running or mountain biking. No obstacle, pavement, or color runs available. The Trail Series Season Pass grants the passholder entry to ALL races in the series. T3 will receive a donation of $1 per mile covered in each race. The sponsor of this series is Carrabassett Coffee Company. 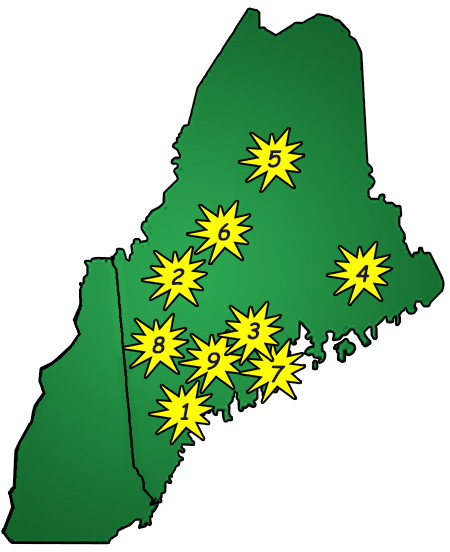 CCC is a small-batch specialty roaster based in Kingfield, ME offering wholesale, mail order, and retail coffee.